As told by a personal trainer. If you’re running from the gym to work or from a workout to happy hour, washing your hair is often out of the question. I’m always looking for simple solutions for my clients to integrate workouts into their hectic lives without having to spend time getting ready twice in one day, and without ruining their blowout. Enter dry shampoo! My personal favorite not only absorbs oil and functions like a light dry shampoo, but also smells like you’ve just gotten a fresh blowout from a salon! It adds texture and volume and still allows my hair to move while being texturized. I recommend this one to all my clients and always keep it in my bag in case I just want to smell better. Two spritzes on each side of my head and one in the back transform an oily, sweaty look into a clean head of hair. I lift the top layer of my hair and spray underneath on the right side two times, then on the left side twice, then lift up the back of my hair at the top of my head and spray that part, too. 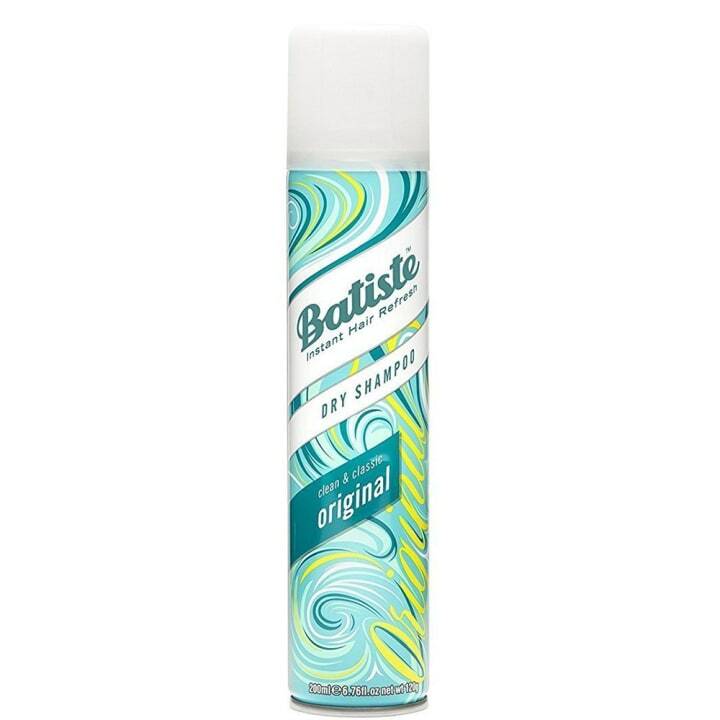 My second favorite dry shampoo is another one that smells amazing. I’ve even sprayed it on my body after the gym (just a couple of sprays!) because the scent is so light and feminine. In terms of dry shampoo though, it really absorbs any product buildup, so it’s a good one to use if you’ve already styled your hair a few times since your last wash. It’s made from a powder formula but doesn’t leave a powdery residue. Those are my favorites, and because they’re a little pricier than regular drugstore brands, I view them as a luxurious reward for getting in my workout. If I’m going to make the time and uphold the commitment to myself for a workout, I deserve a reward! In fact, I coach my clients on setting up a reward system for themselves, and getting to smell good plus not having to wash their hair plus feeling proud of themselves for working out serve as the perfect trifecta reward. Below are three other dry shampoo alternatives if you’re looking for something more basic, plus one TODAY favorite! 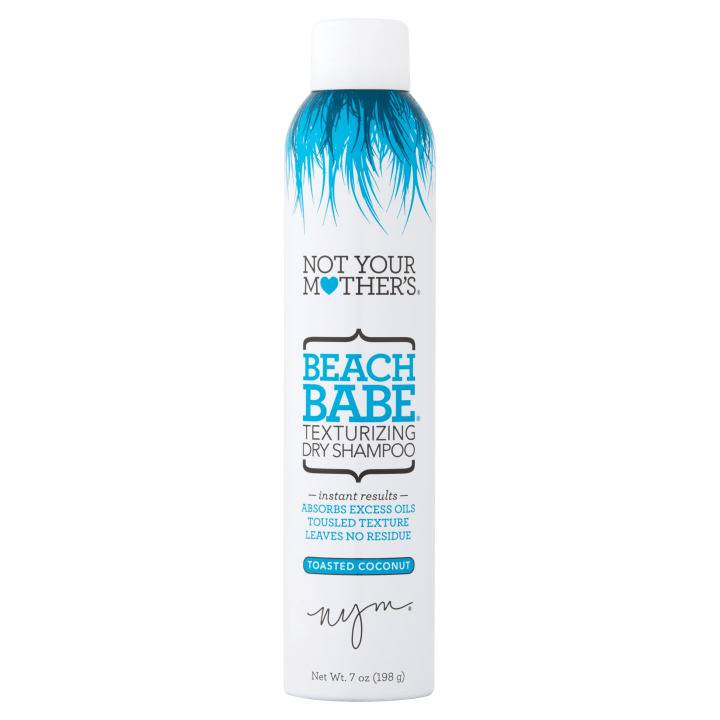 This dry shampoo is known for adding beachy texture and sucking up oil in one quick step rather than using two different products. Also available for $10 at Walmart , and in a smaller size for $8 at Amazon. Looking to pump up the volume? 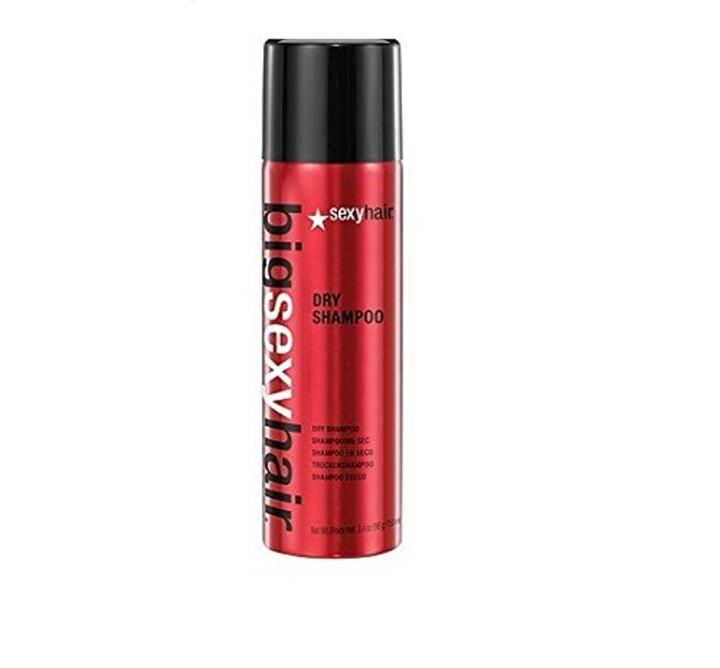 This dry shampoo has you covered. 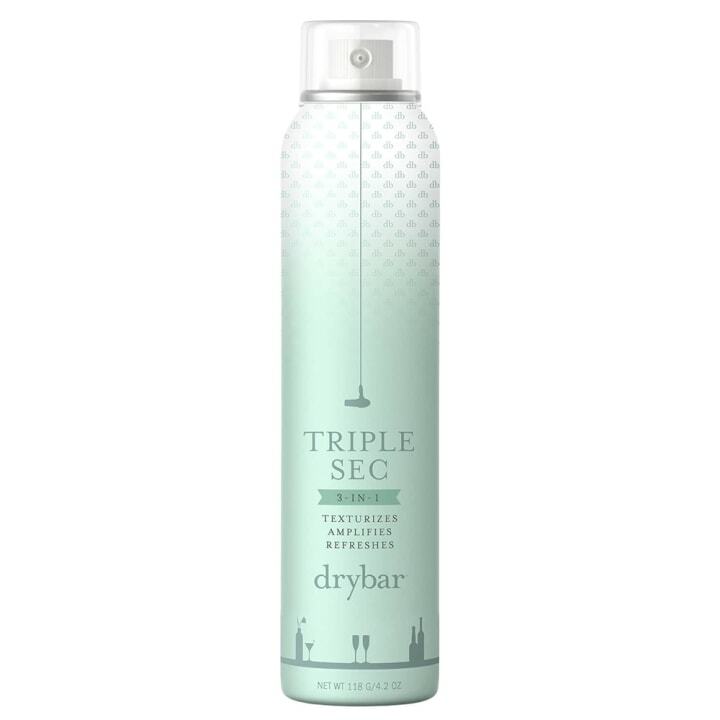 Made from natural rice starch, this dry shampoo won't leave any talc or white residue on your hair. This dry shampoo is not only a TODAY favorite, it's also an Amazon best-seller with more than 1,000 reviews. Stephanie Mansour is a celebrity personal trainer and weight-loss coach for women.